R & J Upholstery was established in 1992 and has more than 25 years experience creating and restoring furniture. At R & J Upholstery based in Perth WA, we specialise in revitalising your old worn furniture items. If you still love the style of your old lounge and it is comfortable, we can restore it to new for around half the cost of a replacement. Our experienced professionals will restore your item or give it a whole new look using the best quality products at a price affordable for any budget. 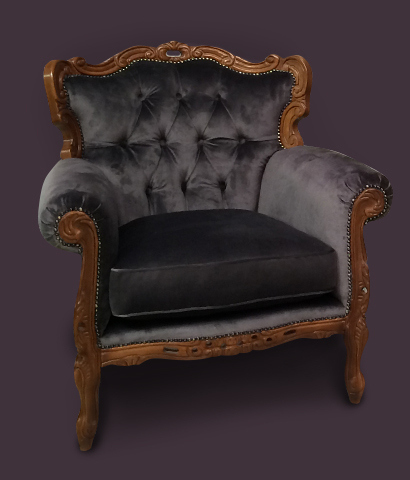 R & J Upholstery also offers an experienced professional restoration service for fine furniture, antiques and outstanding custom furniture design services. We can also supply tools, equipment, products and advice for the care of your furniture or to assist with your own restoration efforts.